Author of the Week--That's Me! I'm the Author of the Week at Goodreads' Big Fat Indie Author group! 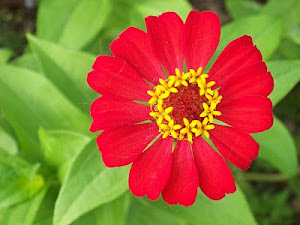 Fellow writers and readers will be posting reviews of my books and information on their blogs. Here's the list so far. I'll add links as they go live. and an enemy they'd be foolish to think they can defeat. Matt Galeone, a fellow writer on Goodreads, has written a sci-fi/super hero series, The Champion of Clarendon Ditch. Check out the great cover art of the first book, The Hatching. For all of November and December, he will donate 5% of the proceeds of his sales to his local city park, to help improve the community. 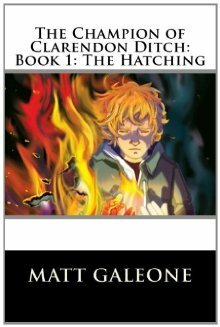 Find The Hatching on Amazon. 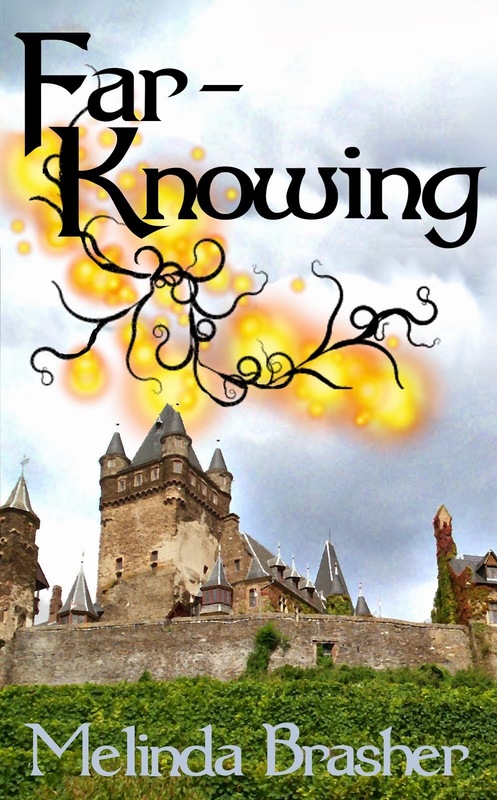 Far-Knowing, my YA Fantasy, came out last week on Amazon and Smashwords. 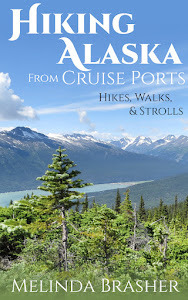 Soon I hope to see it on B&N, Kobo, Sony, Apple, etc. "There is something so desperate and hopeless about the two young mages being sent out on a quest against an adversary who completely outclasses them. One of the mages is dangerously overconfident and has a lot to prove. The other is introspective, cautious, and hesitant. But to top it off, our two heroines don't like each other and can't get along. Quite interesting to read about what happens to their ill-conceived mission (and those in the background pulling the strings.)" "Other stories might have magic that makes a person invisible, but Brasher creates magicians who can simply distract people from noticing them. I swear I’ve known people who seem to have this skill and it’s this “almost reality” sense throughout the story that makes me Love it. Oh, and the twists in this story! Far Knowing not only has a great blend of foreshadowed changes and sudden surprises, but they also harmonize..."
If you have a novel with a real setting, you can take advantage of that setting and the huge travel industry to gain exposure and hook new readers. Read my entire post at Writers on the Move.